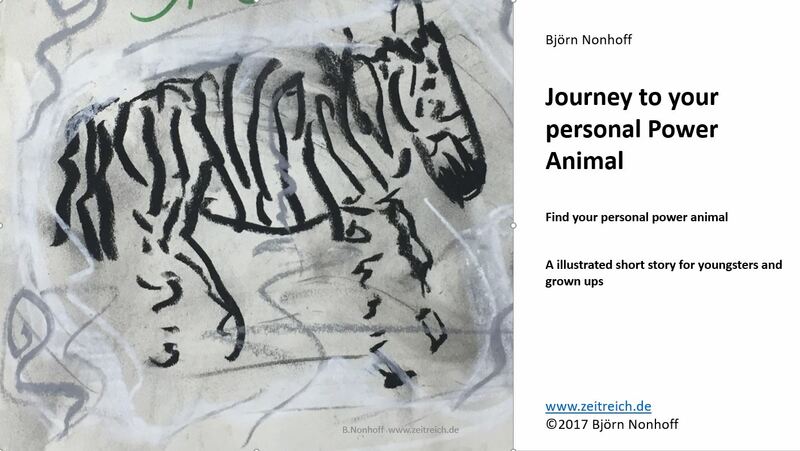 Published a wonderful book in English and German. Got 5 Readers via my website. Two people who bought the ebook. All the others used some coupon to get it for free. Until now I did not get feedback by mail. So I talked to readers who I handed out a print version of the book. Wanted to reach out to much more readers. It seems easier to sell the book personally in a beer garden than via the internet. Learned a little bit by failing and now share some tips her, how to sell your ebook online and do great marketing campaigns. Should have read this article about selling and marketing ebooks on Twitter. I am sorry that it is in German. But it puts the chances of sales via Twitter to 0%. With WordPress and Woo Commerce it is kind of easy to set up a Web Shop. I did this 4 moths without telling anybody. Expecting the visitors to buy. I counted 2 buyers until I decided to fail with issue1, went better with facebook and giving it away for free for a limited time period using special offer codes. That was great. Lovely eperience. A lot of input from my own inspiration and the listeners. But to sell a ebook in a live environment is quite impossible. Would be nicer to have prints available. Which I did not have. As working in an innovation space I got motivated to start some AdWords campain. Mine is still running and after the first day I only got 17 interests. No click. Once started I got some fun in the digital selling world. I even wrote this blog to share some ideas. It is like a game. But as I prefer spending real life time with friends and family I will limit my sales effort to 2h per week. They look nice. Their content seems great. Buy them. Put them in the shelve and do not read them. And please do not follow any of those tips. They will work.